Mumbai: Uncertainty over the Chinese markets, profit bookings and the upcoming derivatives expiry flared up volatility in the Indian equity markets -- leading to a barometer index shedding 326 points on Wednesday. The barometer 30-scrip sensitive index (Sensex) of the Bombay Stock Exchange (BSE), which opened at 26,063.27 points, provisionally closed at 25,706.72 points (at 3.30 p.m.) -- down 325.66 points or 1.25 percent from its previous close at 26,032.38 points. 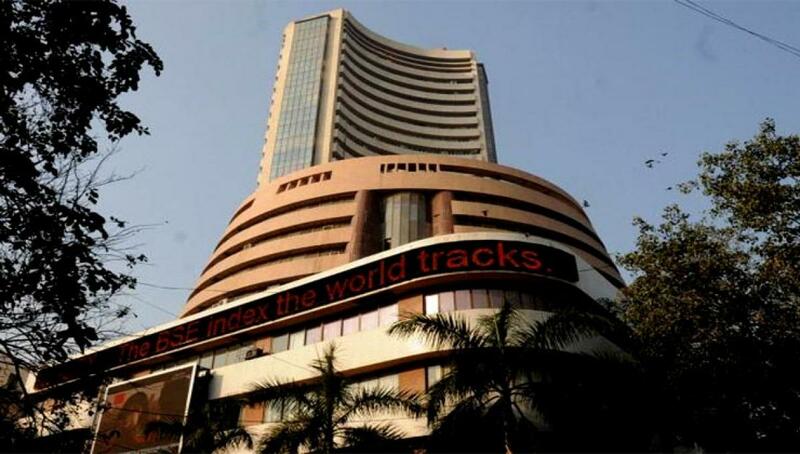 The Sensex touched a high of 26,156.61 points and a low of 25,657.56 points during intra-day trade. Bearish sentiments also subdued trade at the National Stock Exchange (NSE). The broader 50-scrip CNX Nifty of the NSE provisionally closed lower at 7,790.55 points, with losses of 90.15 points, or 1.14 percent. Analysts point out that the investor sentiments were subdued due to the uncertainty over the Chinese markets and the upcoming futures and options (F&O) expiry on Thursday. "The markets are volatile. There is uncertainty over the next move of the Chinese government to stabilise their markets. Prices have risen and the investors are in a fix to chase them given the global uncertainties at hand," Anand James, co-head, technical research, Geojit BNP Paribas, told IANS. "The derivatives expiry tomorrow is also adding volatility and anxiety. Though a scheduled event, at this stage it is one of the most important factors to look out for."